Do you own a pharmacy? Or, do you work in the pharmaceutical industry? If so, then you may already know how big impact technology and innovation have on this industry and how it has changed the practices in the diagnosing as well as treatment of patients. In the last few years, the pharmaceutical industry has skyrocketed and medicine is becoming more effective and powerful with every passing day. These days, the customers are demanding more clarity with the information about the prescribed medicine and its side effects. Also, the pharmacists are becoming more knowledgeable of the medicine that they are providing. This is where mobile applications in the pharmaceutical industry come into the picture. Come, let’s make you aware of how mobile applications can help the pharmaceutical industry. Read on. For pharmaceutical marketers, mobile applications can be of great help. 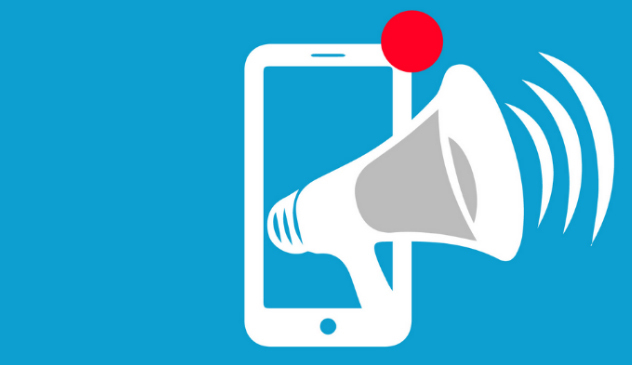 With these apps, you can not only enhance communication accuracy by supporting consumers who are willing to improve their health, but also create brand awareness. Want to introduce new pharmaceutical innovations? Send non-intrusive messages or automated reminders to targeted care specialists. With these applications, researchers, sales teams and other medical personnel can access guidelines, protocols and other important training materials a lot more easily. Physicians can use mobile apps to collaborate and share information regarding patient conditions, medicine, successful treatment and much more, allowing better and faster decision making. Suppose a physician wants to give a new medicine to their patient but is not sure about its effectiveness or the side effects that it can have. Here, a mobile app can be of great help to them. 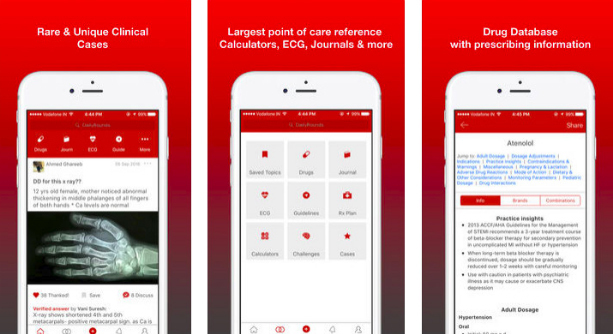 They can search for information about the trials that have been done on that particular medicine and view the studies of other physicians using an app. A lot of medicine is available for a single disease, isn’t it? While the prices of some of them are affordable, some are quite expensive. How would you make the right choice by making a good comparison between them? Well, a mobile app can come to your rescue at this point. Using mobile apps, you can compare the medicine prices of different brands and buy the best-priced medicine. Gone are the days when paper-based records had great chances of falling into the wrong hands or get lost. In this closed system, today, all the information of the patients is secured. 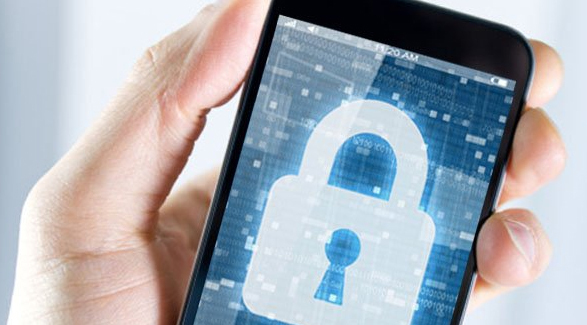 Now, the mobile apps in the pharmaceutical industry have security features, for example, login credentials, to ensure that the records are accessed by only those who are authorized. On supply chain management, mobility has a large influence. This involves medicine authentication and stock management. Inventory or stock management is optimized by mobile devices. Mobile apps can serve as locator while shipping and let the users track their order. Innovation and collaboration are the keys to advancing the way how the pharmaceutical companies operate. If physicians and doctors are provided with the ability to collaborate with each other and share that information with their patients, it will lead to an improved patient outcome. 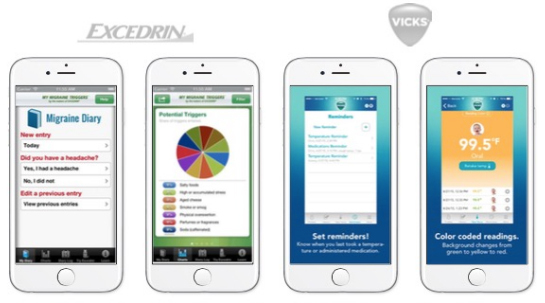 Want to have an app for your pharmaceutical business? Digital Aptech can help. Give us a call now!